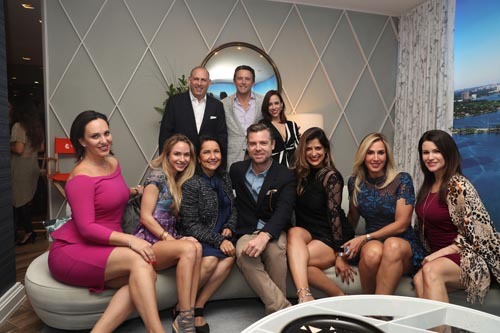 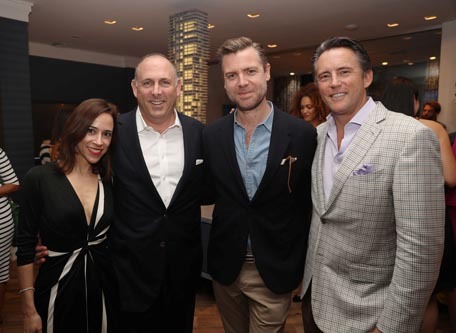 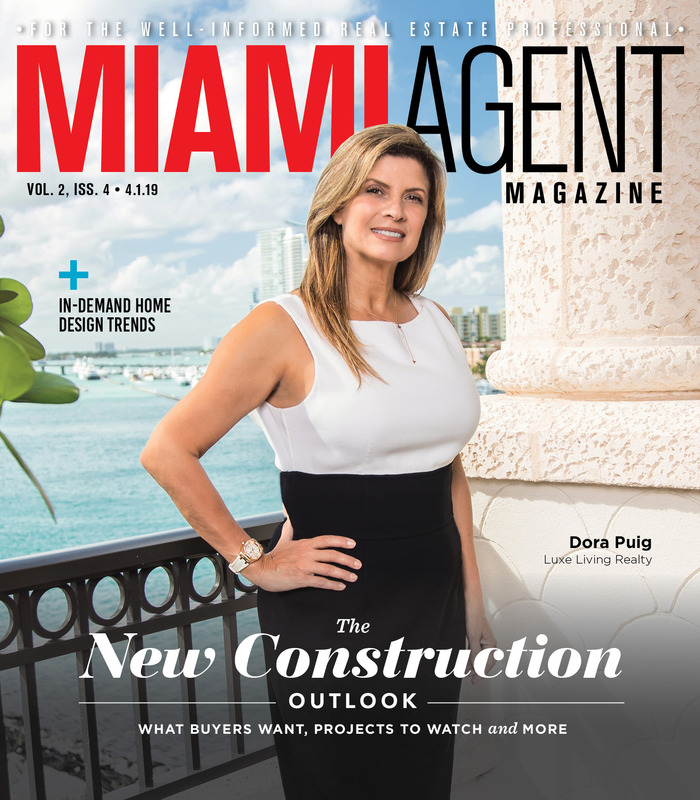 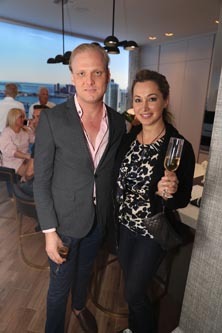 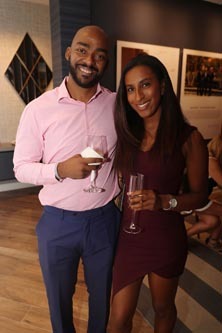 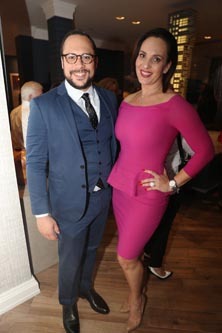 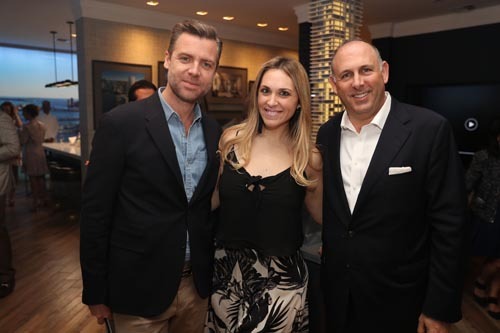 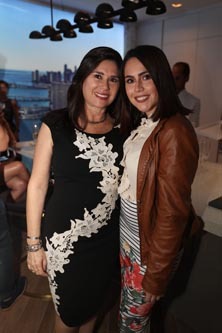 Hundreds of Miami’s top brokers gathered at the Elysee Miami sales gallery in East Edgewater for an intimate cocktail reception and meet and greet celebrating the luxury project’s world-renowned designer Jean-Louis Deniot. 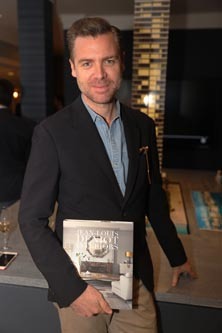 Over the last decade, the Parisian interior design architect has secured himself at the forefront of the international design scene. 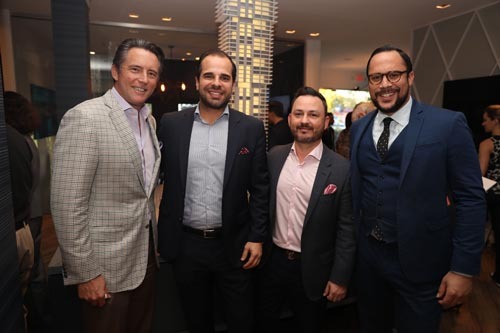 Now, he’s bringing a slice of the French Mediterranean to Miami at Two Roads Development’s Elysee tower for his first stand-alone condo design project in the U.S.
Now under construction along the shores of Biscayne Bay, the 57-story waterfront tower will be home to 100 half-floor and full-floor residences priced from about $1.5 million to over $10 million upon its completion in 2019. 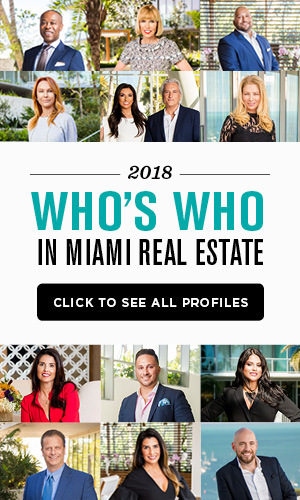 To learn more, visit www.elyseemiami.com.